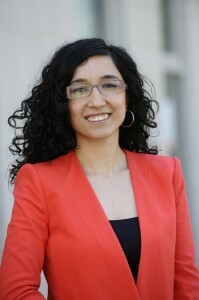 Dr. Hilal Atasoy is an Assistant Professor at the Fox School of Business, Temple University. She has a Ph.D. and a Master’s degree in Economics from University of Illinois, Urbana-Champaign. Her research analyzes how information systems and associated flow of information across providers affect healthcare and the impacts of information technology and innovation on labor markets. Dr. Atasoy’s research was published in leading outlets such as Management Science, Information Systems Research and Industrial and Labor Relations Review. Management Science, 2018, 64(6): 2515-2534. IZA World of Labor, 2015, 155:1-10. Industrial and Labor Relations Review, 2013, Vol. 66, No. 2, pp. 315-345.